Congressman Emanuel Cleaver says an investment of $18 million could help the historic 18th and Vine District live up to its potential. On Wednesday, Congressman Emanuel Cleaver told a joint committee of the Kansas City City Council that an investment of $16 to $18 million on the city's part could help the district live up to its potential. “It's the most recognizable street in the United States but for two: Broadway and Hollywood Boulevard. Then 18th and Vine,” said Cleaver. He noted that there are more than 250 recorded versions of the Lieber-Stoller song, which was written in 1952. It was one of two lucky media windfalls for the district. The other was the filming of the Robert Altman movie, Kansas City. 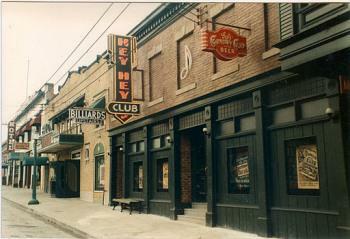 Altman, a Kansas City native, chose 18th and Vine as a location for his tale of prohibition-era crime and in preparation for filming, the facades of a number of buildings were restored to serve as a backdrop for the action. Unfortunately, despite the success of the jazz district, some of those properties have never been restored beyond the early 1990s “facelift” treatment. As they fall into more ruinous disrepair, the potential of their decomposition threaten the historic district status, according to Leonard Graham of Taliaferro and Browne, the architecture and engineering firm consulting on the proposed upgrades to the district. 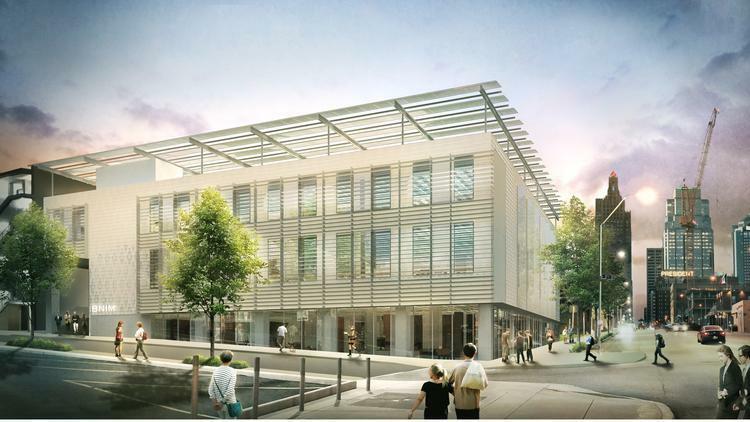 Proposed improvements include a new “Vine Square Plaza," complete with fountain and nearby outdoor amphitheater, a new headquarters and performing space for Friends of Alvin Ailey and improvements to the American Jazz Museum that include a new cafe. In addition, there would be renovations and improvements to a number of buildings including the historic Lincoln Building, the Boone Theater, the Mutual Musicians Foundation, the Buck O'Neil Education and Research Center and the Black Archives of Mid-America. The proposed master plan includes some demolition and mixed-use redevelopment as well as additional street-level parking. It could include the acquisition of some additional buildings or property by the city. The idea was well received and endorsed by the combined council committees but a number of members, including Scott Wagner, Heather Hall and Quinton Lucas, stressed the importance of prudence and careful oversight. The non-binding resolution under consideration would refer the matter to the city manager for review and planning regarding how much involvement the city should undertake and how it would be financed. 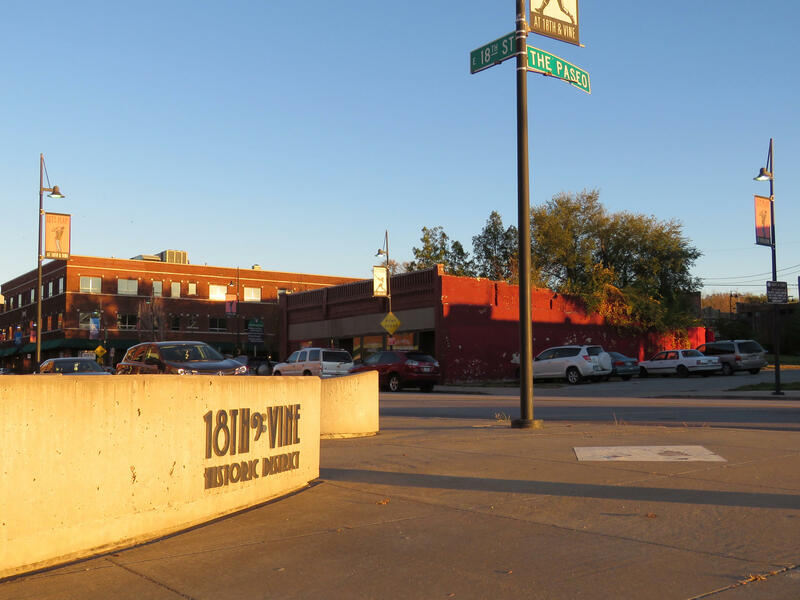 It was amended in the committee session to specifically state that the city manager should pay particular attention to opportunities for other (private and public) financing, preservation of the Historic District status of 18th and Vine and involvement of professional real estate management and marketing firms to assure the district realizes its full potential. Update: The full city council approved the amended resolution on Thursday and sent it to the City Manager. Steve Bell is afternoon news anchor and business news reporter for KCUR. He may be reached at 816-235-5173 or steveb@kcur.org. 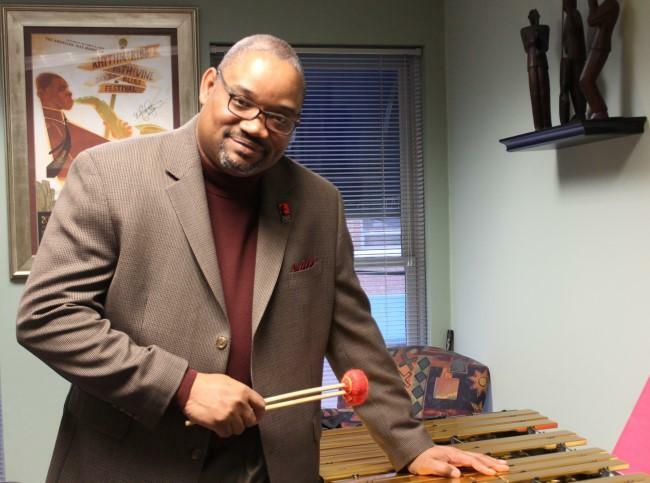 Greg Carroll, CEO of the American Jazz Museum since 2007, has announced his resignation, effective immediately. In a news release announcing Carroll's resignation, museum board officers praised Carroll's leadership but gave no explanation for his sudden departure. Revisiting Robert Altman's "Kansas City"
The 1920s and '30s marked the heyday of Kansas City jazz. Political boss Tom Pendergast tolerated drinking in an era of prohibition. And musicians flocked to play the dozens of clubs in this "wide open town."